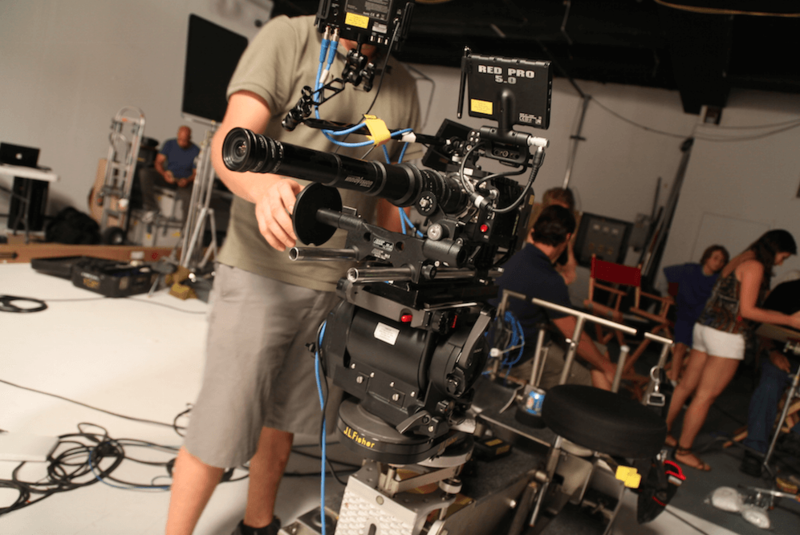 If you have decided that you want to work in movie production but aren’t exactly sure what you want to do, the role of the Cinematographer may appeal to you. If you have ever watched a movie and saw an amazing shot that really caught your attention, the person behind that awesome shot was the Cinematographer. 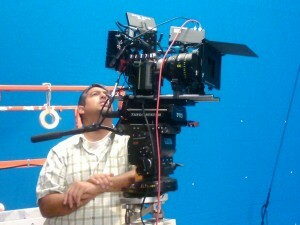 The Cinematographer or Director of Photography (DP) is the person responsible for actually shooting the film. They are the head of the camera and lighting departments and as early as pre-production, the Cinematographer has to make the important decisions about the look and feel of a movie. Some of the aspects they need to make decisions on are, is it going to be color or black and white? Will the production team be shooting digital or film? Will the colors be vibrant or dull? What type of shots will be used? Panoramic, mid shots, close ups or point of view shots? These are just some of the decisions that Cinematographers have to make but they usually don’t make these decisions by themselves. The Director is still the one who has to manage and approve any of the production. The power of cinematography is to generate emotions of pleasure, sorrow, comedy and terror. Shot sizes, angles and movements are the core of outstanding camerawork, which, merged with lighting fashioned to enhance emotions, form the substance of cinematography. The average person wouldn’t know it, but a lot of time and energy goes into designing every shot such as the shot size and angle. If they have enough time and budget, the best Cinematographers will be extremely detail-orientated about every little thing in their shots. It can come down to moving all the light fixtures one inch to the right if they can produce some improvement. It may seem unnecessary, but that’s what makes a movie go from good to amazing. Cinematography is among one of the most complex and challenging jobs of filmmaking. Not only does the Cinematographer control the largest crew on set, but they also have to be in constant communication with the Director and the Production Designer to make sure that they are all on the same page in relation to how the film will look. Keep in mind that Cinematographers are Photographers, so knowledge of photography is vital. If you are really interested in becoming a Cinematographer, watch films on mute. It’s the best way to eliminate the audio distraction so you can focus on each shot and work out how the Cinematographer designed them. As A Film crew member, Should I Opt For Payroll Or Invoice?